With more than twenty years of experience, Autoservizi Imperato offers its customers a highly professional and qualified service of rental car with driver. 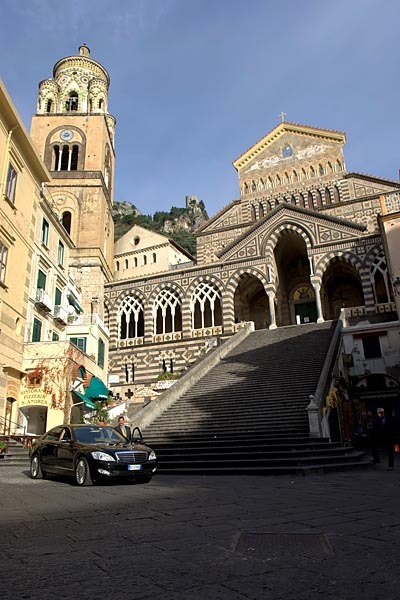 Whether it is a transfer, a private tour or a ceremony, our team will be at your disposal to satisfy all your need of mobility, suggesting itineraries and showing you the most picturesque corners of the Amalfi coast and the Sorrento peninsula, both lands that continues to enchant visitors with their timeless appeal. 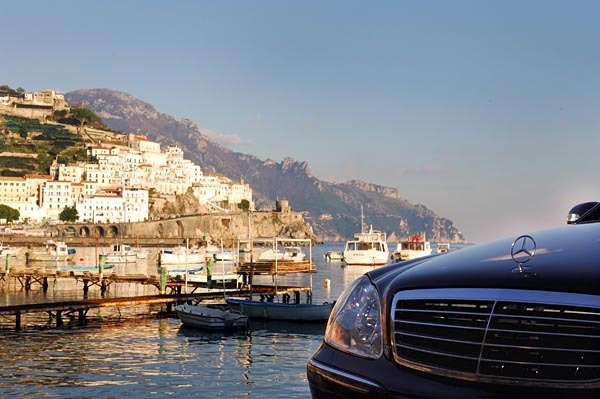 Rely on Autoservizi Imperato, leading rental car company on the Amalfi coast: you will be assured of impeccable service and guaranteed of traveling in car regularly subjected to strict controls and equipped with all modern comforts. Autoservizi Imperato: punctuality, discretion, comfort and professionalism at your service.